Thanks to GOLDEN VISA GREECE, you take the chance to be connected with the most beautiful country of Europe, Greece. For a minimum investment of only 250.000€ we can provide you with the most attractive free pass to 26 Schengen countries in Europe, without in terms any visa further requirement, by just showing your passport with the GOLDEN VISA GREECE. At the same time you get the right of permanent stay in its territory. For, as long as you keep the investment, GOLDEN VISA GREECE is valid for you and your family. From one hand through real estate investments in Greece, by offering long-term residence permits to non-EU foreign citizens-and their families- that acquire or long-term lease property. 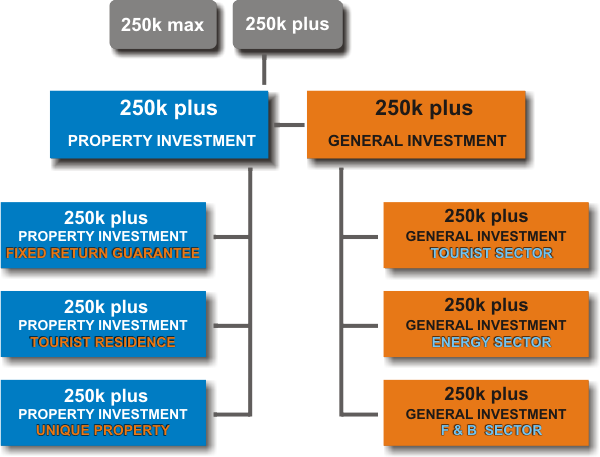 In this case the minimum cost of the property has been set to 250.000 Euros (the minimum investment budget in Europe). 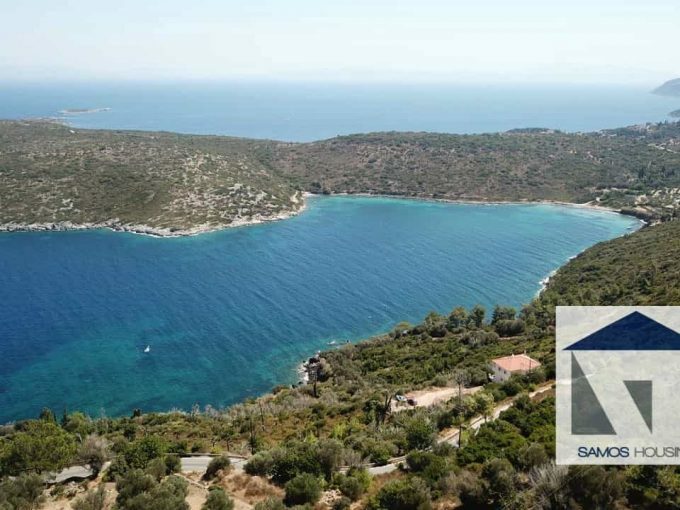 The residence permit offers unlimited stay in Greece for five (5) years and it is unlimited renewable repeatedly, for as long as, the property remains in the possession of the owner. This permit also offers unlimited travel to all European countries without further conditions. On the other hand, in the case of investments classified, either as Strategic Investments (under a decision of the Interministerial Committee for Strategic Investments) or simple investments with a minimum value of 250,000€, residence permits can be issued to the investor and to up to 10 additional persons (dependently on the size of the investment) related to the implementation of the investment plan. The residence permit for simple investment is granted for five (5 years), the one for strategic investments is granted for ten (10) years. After (7) seven years of non stop residency you as a property owner can also apply for Greek Citizenship. 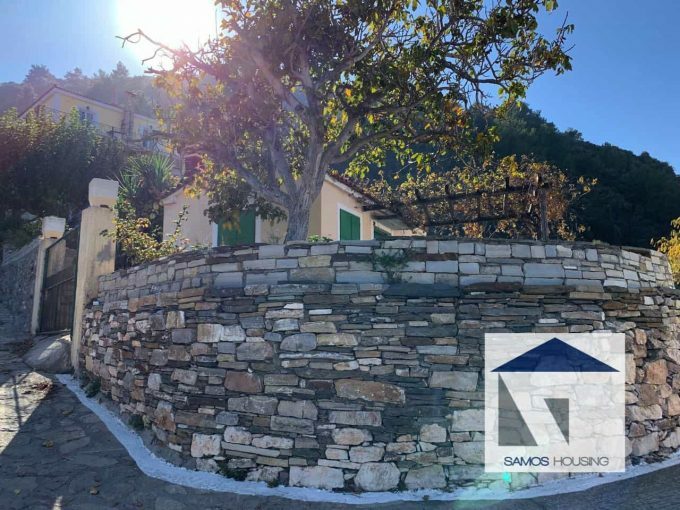 When you buy your real estate property from Samos Housing, our legal partners will undertake all necessary steps to issue the residence permit, with clarity, integrity and speed. Greece member of the Schengen Area – Travel to 26 countries in Europe hassle free with no lengthy customs queues* Schengen Area countries: Austria, Belgium, Czech Republic, Denmark, Estonia, Finland, France, Germany, Greece, Hungary, Iceland, Italy, Latvia, Liechtenstein, Lithuania, Luxembourg, Malta, Netherlands, Norway, Poland, Portugal, Slovakia, Slovenia, Spain, Sweden, Switzerland. Top Touristic Destination – Samos is one of the greatest destinations for tourists full of history, wine and clean seas with a sunshine rate of 300 days a year on average and a 72 F / 22 C average annual temperature.